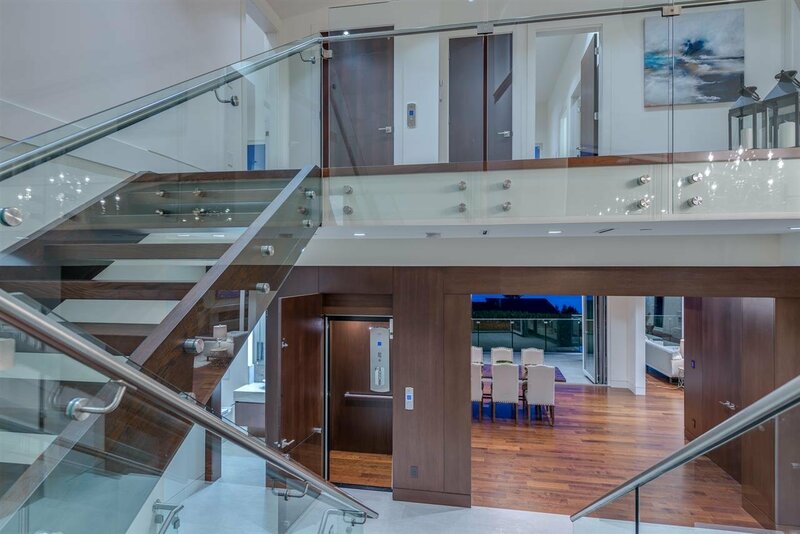 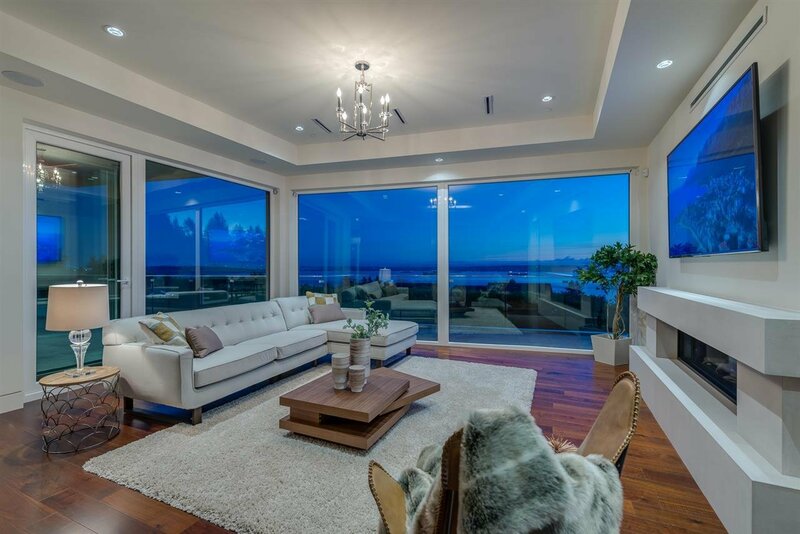 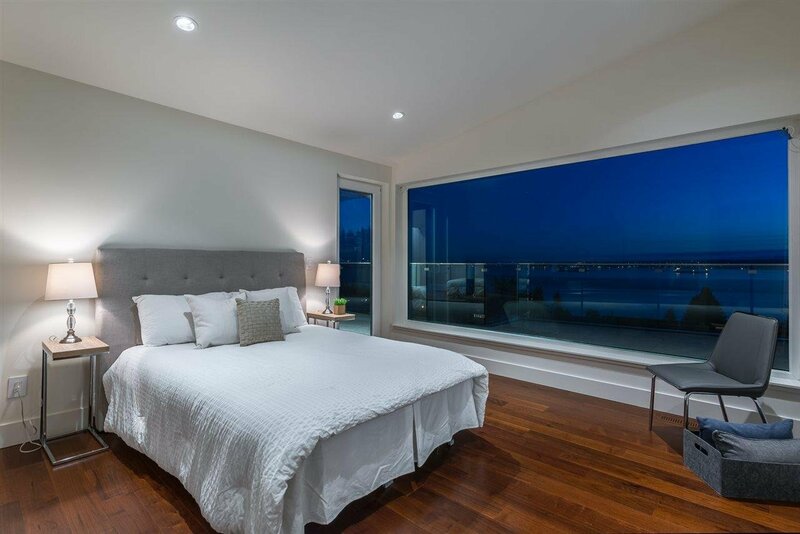 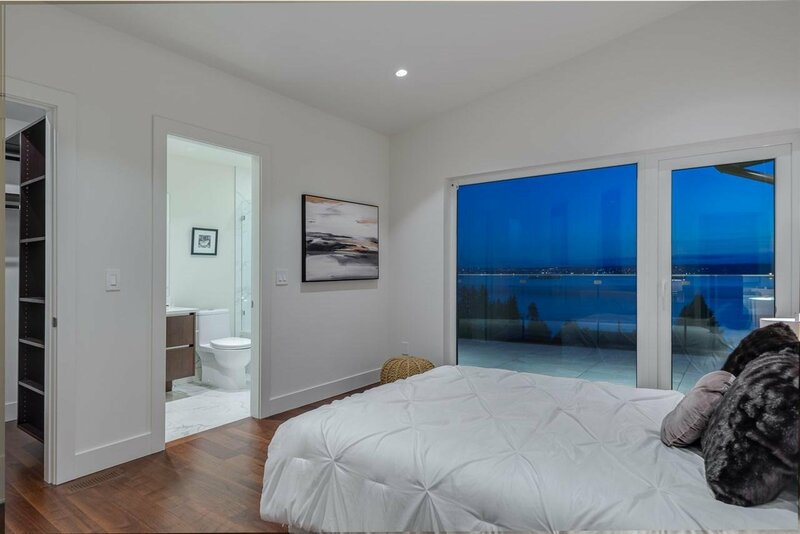 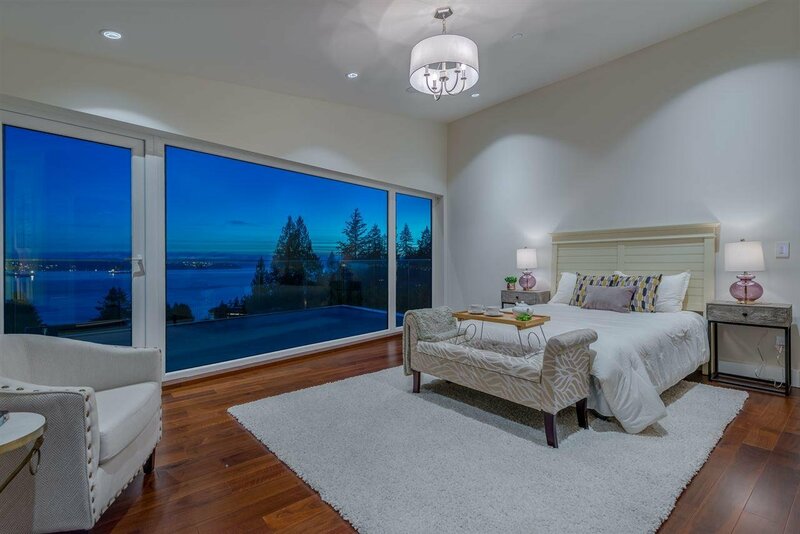 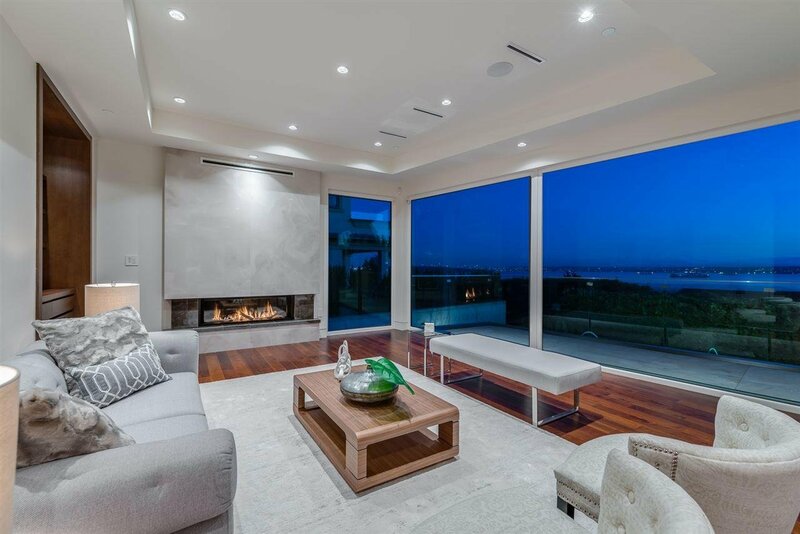 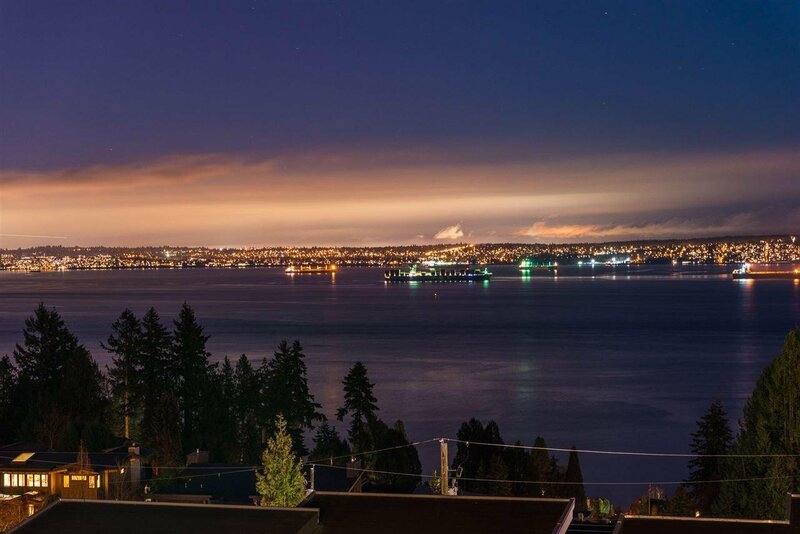 Welcome to West Vancouver's newest luxury VIEW residence, 3320 Westmount Rd. 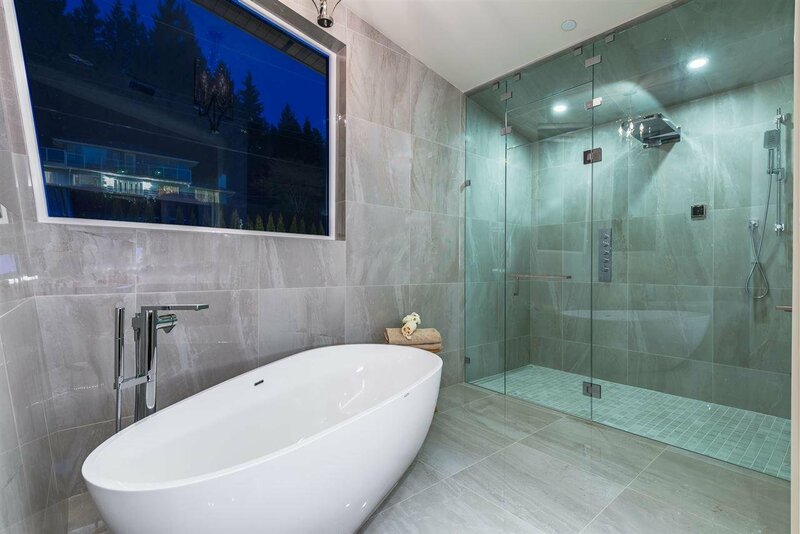 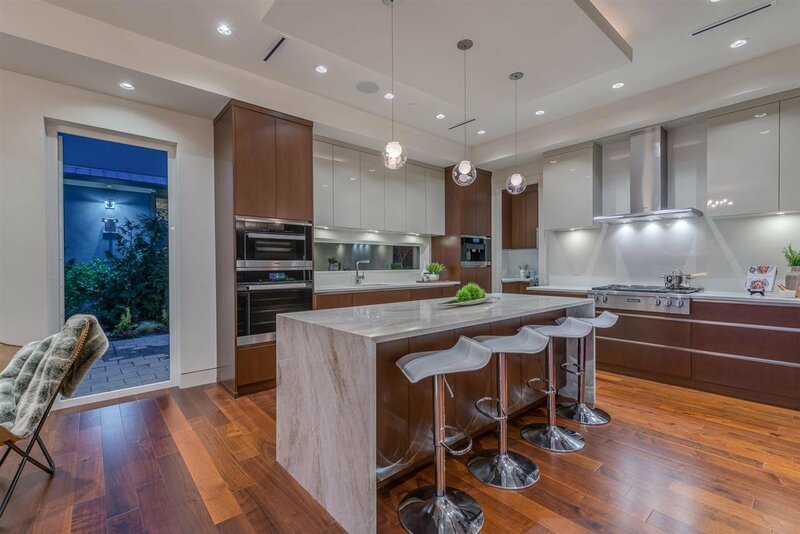 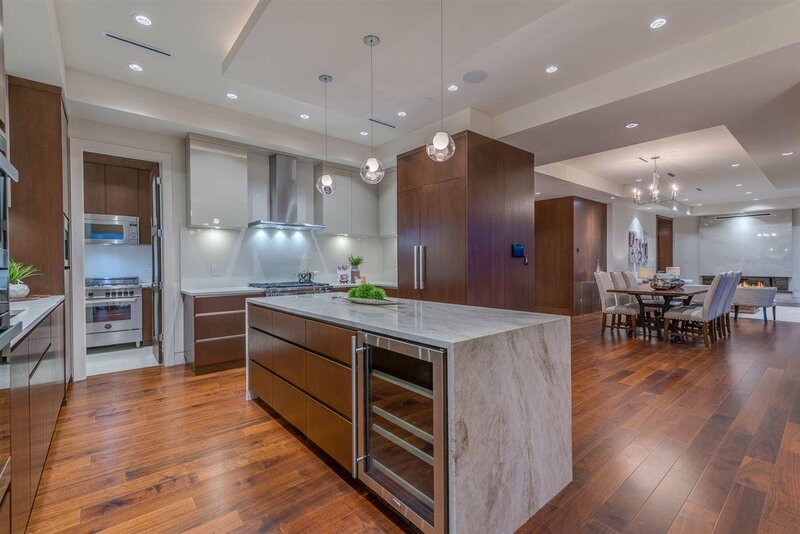 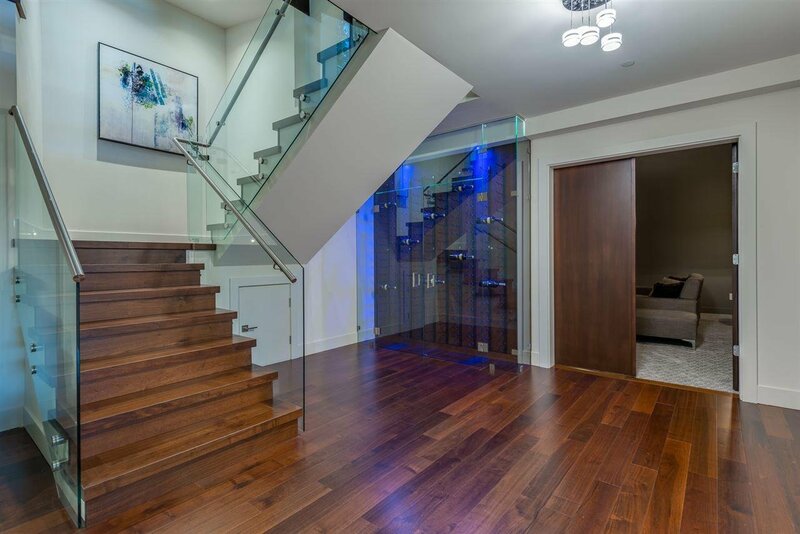 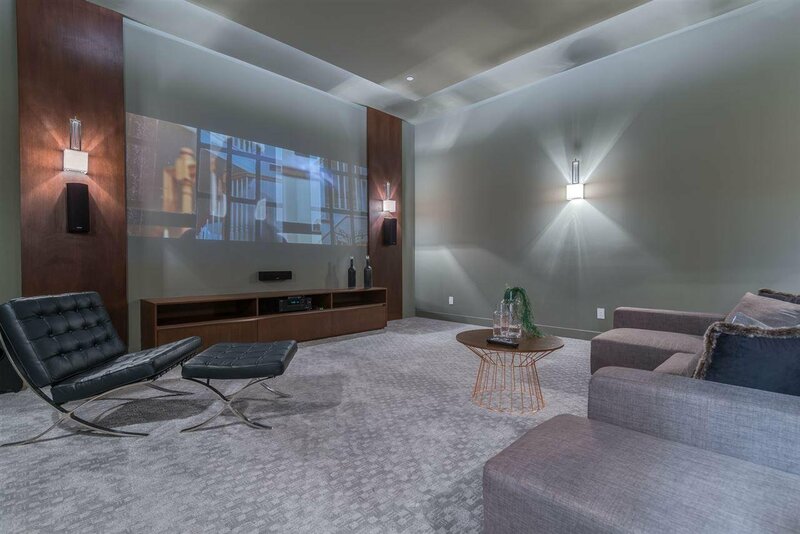 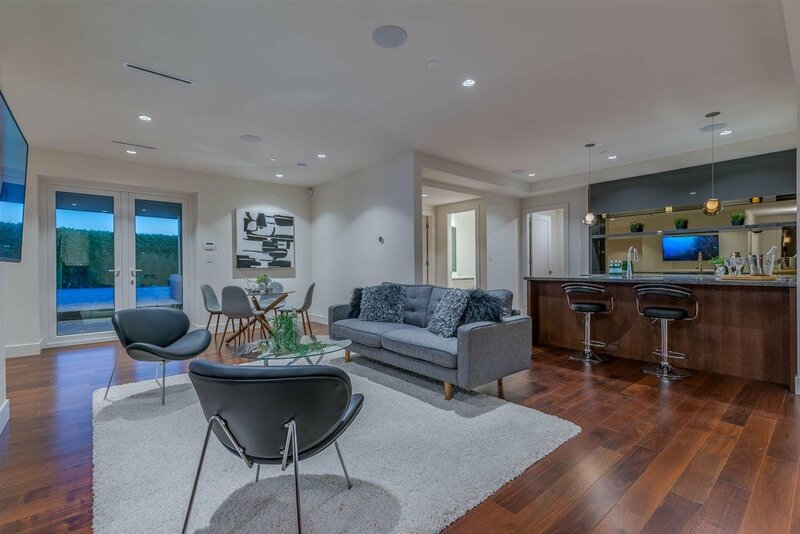 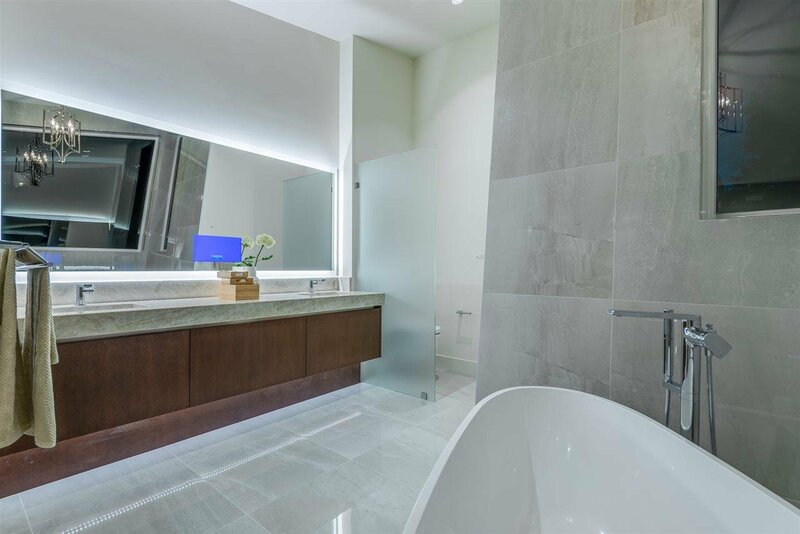 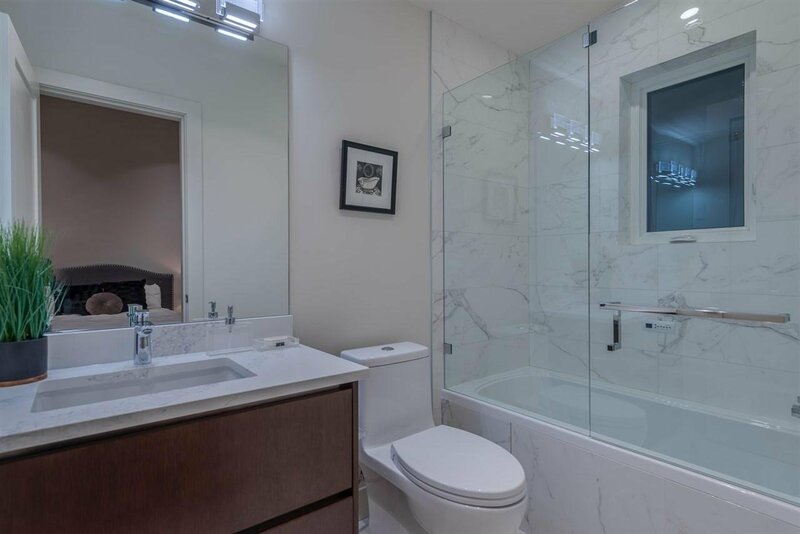 This phenomenal brand new 2019 West Coast Contemporary home has been built to exacting standards in Westmount, one of WV's most desirable neighbourhoods. 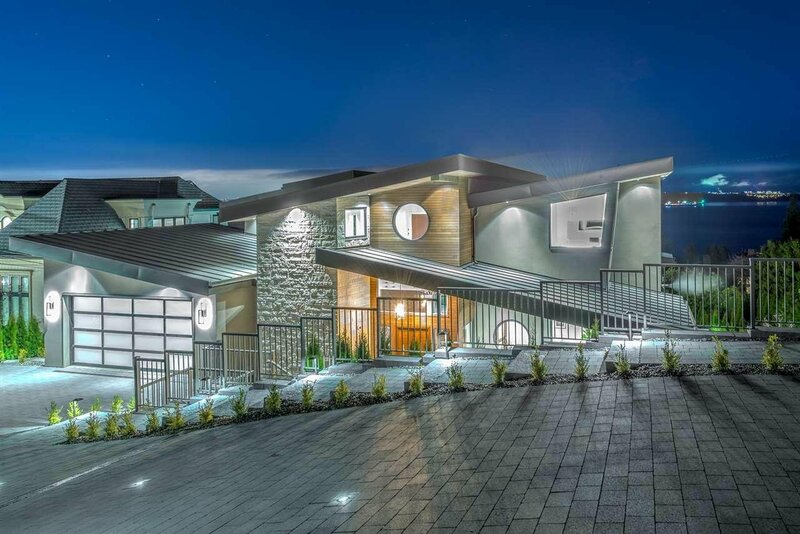 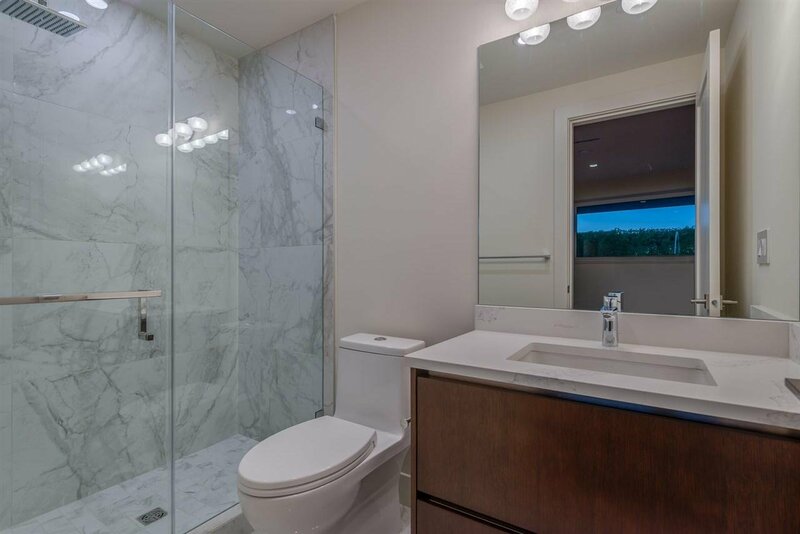 Some of the many features this incredible home boasts are: 3 levels (2 with 180’ VIEWS), 5,773sqft Living Space, 1,300sqft Balconies/Patios, 5 Beds (4 Walk-in Closets), 6 Baths (4 ensuite), Control 4 Smart Home Technology, Security System, Security Cameras, Elevator, Swimming Pool (with Cascading Jets), Hot Tub, HUGE Media Room, Walnut Flooring, Radiant Heating, Air Conditioning, Miele Kitchen Appliances, Wok Kitchen, Wet Bar, 2 x Washer/Dryer, Fire Pit, BBQ Area, Private Garden, 2 Car Garage, Parking for 7 Cars Total, the list goes on.